We Make Replacing Lost Teeth Very Affordable! 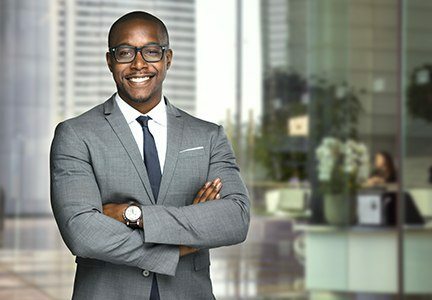 Before beginning an extensive dentistry service like dental implant tooth replacement, it’s essential that you take the time to consider every aspect of your dental care plan. That includes budgeting for the out of pocket costs of dental care. The Advanced Dental Treatment Center team will help you plan for the cost of treatment to fit your budget. It all begins with a tooth replacement consultation in our state-of-the-art Greenfield dentistry practice. 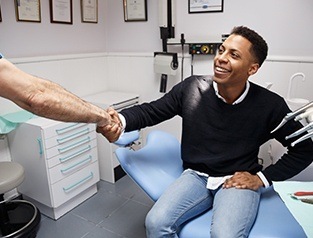 During your consultation, we’ll walk you through every step of the dental implant tooth replacement process, provide accurate estimates for the out of pocket costs, and help you plan your budget accordingly. If you’re ready to get started with your dental implant treatment plan, call our team today. The vast majority of the price of your implant tooth replacement plan is the cost of the dental implant themselves. An individual dental implant post can cost $500 to $3000 dollars or more in some cases. Luckily, most manufacturers offer discounts on additional implant posts, and when your implants are placed on the same day, you won’t have additional surgical costs. 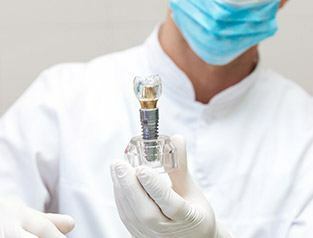 Unfortunately, most dental insurance providers do not yet cover the cost of dental implants, but the other parts of your dental implant plan may receive some coverage. 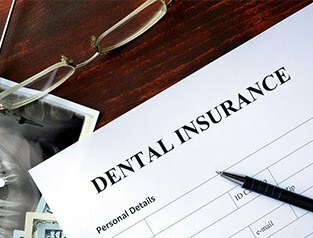 Our team will carefully review your policy and help you to maximize any available benefits to offset the costs of your implant-supported tooth replacement plan.